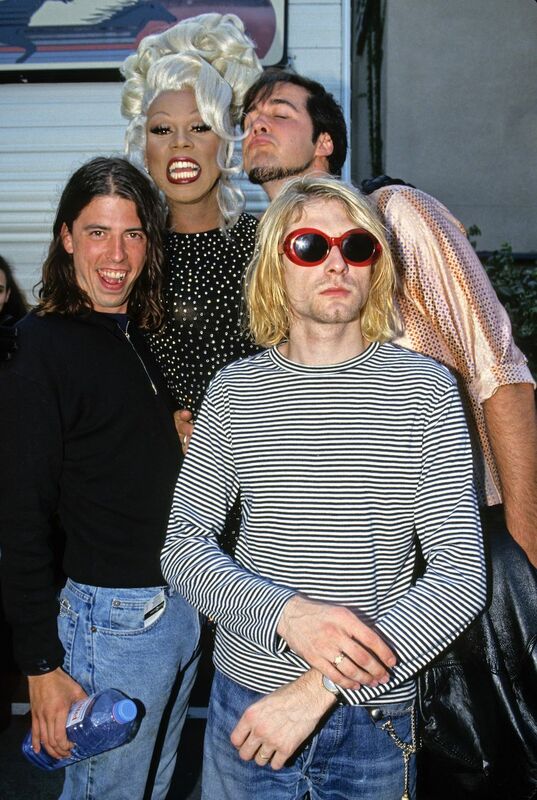 Today, on the birthday of Kurt Cobain, let’s remember a 1992 Nirvana gay rights benefit concert that saw the talented rock band of misfits push back against attempts at criminalizing queer people. 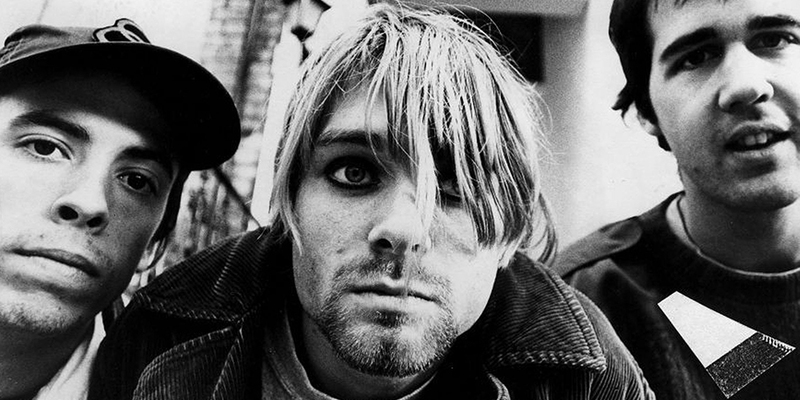 The law gained widespread national attention and eventually lost 56.4% to 43.5%, but less known is the fact that the legendary grunge band Nirvana played a “No on #9” benefit concert in 1992 to help defeat the homophobic, kink-shaming law. This Nirvana gay rights concert was held on Sept. 10, 1992, at Portland Meadows alongside the metal band Helmet and the all-female punk band Calamity Jane. 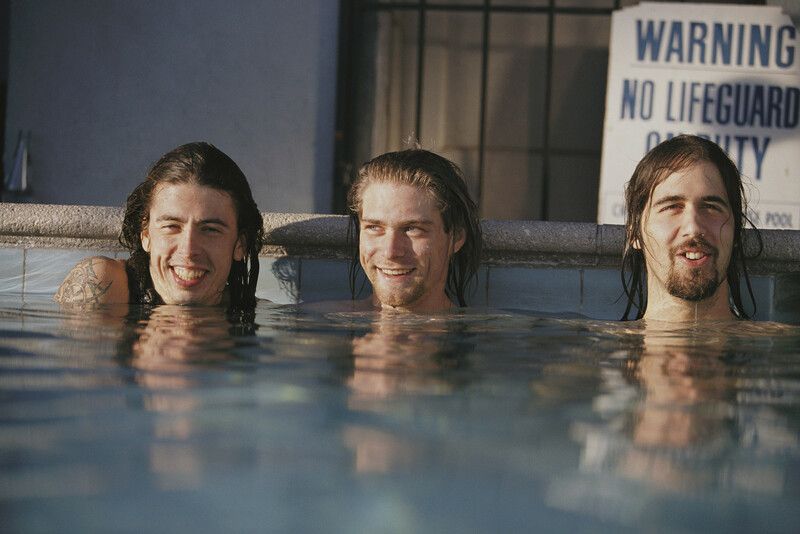 Nirvana’s participation in the mini-festival was captured in a documentary called No on Measure 9. (Watch some footage from that documentary below.) 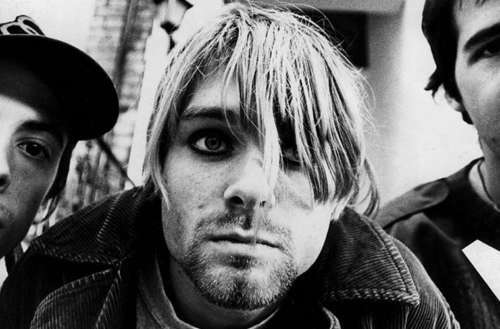 In the footage, Cobain and Nirvana bassist Krist Novoselic discuss what they’d like to see changed in the music industry, MTV‘s policies — apparently, the network forced the band to play their hit “Smells Like Teen Spirit” at an awards show — and how music lovers at the cable network had put their jobs on the line to advocate for decent musicians. So I saw this picture on the news about three weeks ago. It was in Republican Party headquarters in Pasadena. And it was firebombed, and it was a beautiful picture. It was a picture of Republican Party headquarters in Pasadena, and there was a window. And there was smoke and fire coming out if it. It was really pretty. It should be on a Christmas card. Did you know that I’m gay? Then I got married to a hermaphrodite, but they’re trying to take away my gay rights. I would have been really mad, because I really like to buttfuck! It’s fun. It feels good. Later in the set, Cobain and Novoselic reportedly kiss onstage after engaging in an argument with a fan. As for the homophobic Oregon ballot measure, the conservative group that tried to pass it, the Oregon Citizens Alliance, failed, as did its similar bills introduced in later years. Though the anti-gay alliance was able to pass similar measures on local ballots in areas of the state that supported Measure 9, the state government eventually overruled these measures. The activists who rose up to defeat Measure 9 in 1992 formed a core that would eventually jumpstart the state’s LGBTQ rights movement, and the Nirvana gay rights concert was part of that. Had you heard of this 1992 Nirvana gay rights concert in Oregon?